It is impossible to talk about martial arts and not end up discussing some associated health benefits. That is mainly because there are so many that exist at the moment. You obviously gain knowledge about self defence and you will be able to better protect yourself but this is only a minor reason why you would consider starting a martial arts training program in the beginning. There are many that now realize that martial arts bring in various fitness and overall health benefits. 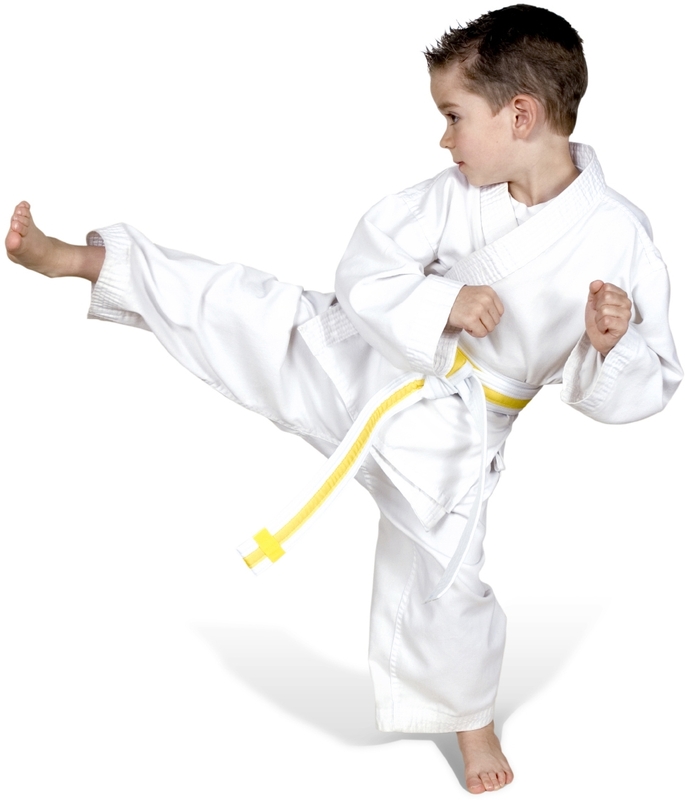 It does not really matter what style you go through, ranging from kung fu to tae kwon do. Martial arts training will instantly tone your muscular system, will improve cardiovascular fitness and will even bring in drastic strength gains. Most that go through martial arts training are going to significantly improve flexibility due to the entire motion range that is covered by exercising. That is particularly the case when dealing with athletic styles like thai boxing or tae kwon do. Those styles that use kicks in an active manner are particularly effective at increasing flexibility but the others are also going to help as body coordination would be increased. The biggest difference between martial arts training and going through regular workout routines is the mental aspect, which is normally connected to the principle of Qi. Many martial arts styles focus on spiritual and mental elements, helping the practitioner to increase self control. Various negative emotions like anger or fear will be controlled in a better way through active training. We have various martial artists that showcase the fact that they reached a high level of inner peace. That is really useful in the modern world due to its hectic nature. You automatically get better stress management and you manage to deal with psychological hurdles that pop up in a more efficient manner. Although there are a few martial arts styles that do not offer this advantage, most of them do. Because of the nature of the training involved, you end up losing weight much faster than what many think. Combine that with a nutrition based on foods that help you to lose weight and you will be really happy with the results that are gained. 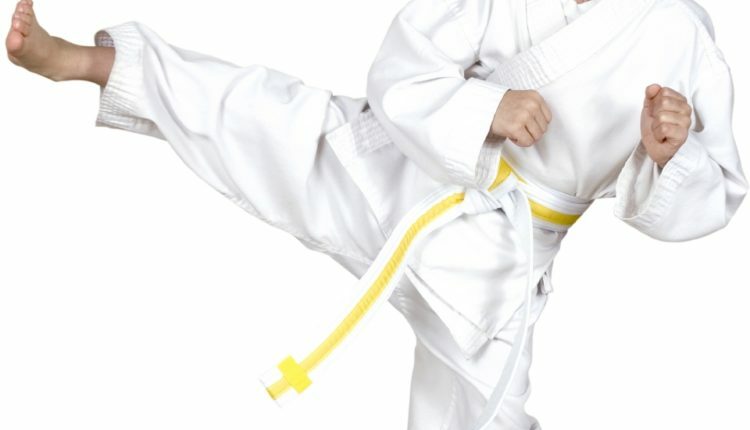 Martial arts training is normally focused on taking little steps and constantly progressing. This style brings in a feeling of being accomplished and confidence is automatically increased. That is particularly useful for the child that is not confident. Self confidence increases are very useful for mental and physical development as it would help in dealing with everything that appears in life. Martial arts training brings in discipline, which is actually important for your health as it makes it easier to stick to nutrition plans and various challenges associated with the modern world. Most people underestimate this and do not realize the fact that discipline is lacking for most people, especially teenagers. Practicing martial arts solves this problem and allows you to so easily deal with challenges that appear in life with a better mindset.